Special occasions such as Christmas, birthdays, Mother’s Day and Father’s Day can be an opportune time to thank your ageing parent for all the care, support and strength that they have shown you over the years. 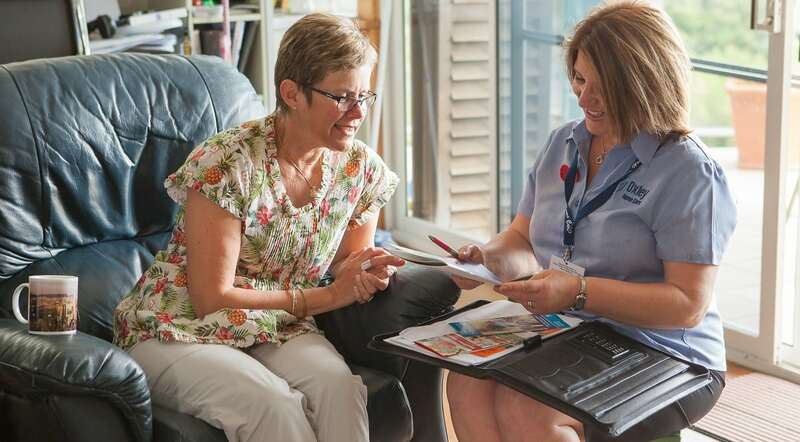 It’s a chance to think about giving your ageing parent the ‘gift of independence’, and increased confidence that they can remain living at home, on their terms. 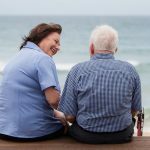 Oxley Home Care can help you give such a gift of independence to your parent, so that they can remain at home for as long as they wish. 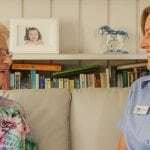 * Help around the home – support with housekeeping and light domestic duties, including: vacuuming, sweeping, dusting, mopping, laundry, ironing, shopping and garden maintenance. 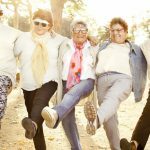 * Transport to social outings and appointments and companionship to help your parent stay connected with their local community. * Support with personal care, showering, dressing, grooming and medication. * Putting out the rubbish bins and collecting newspapers and mail. 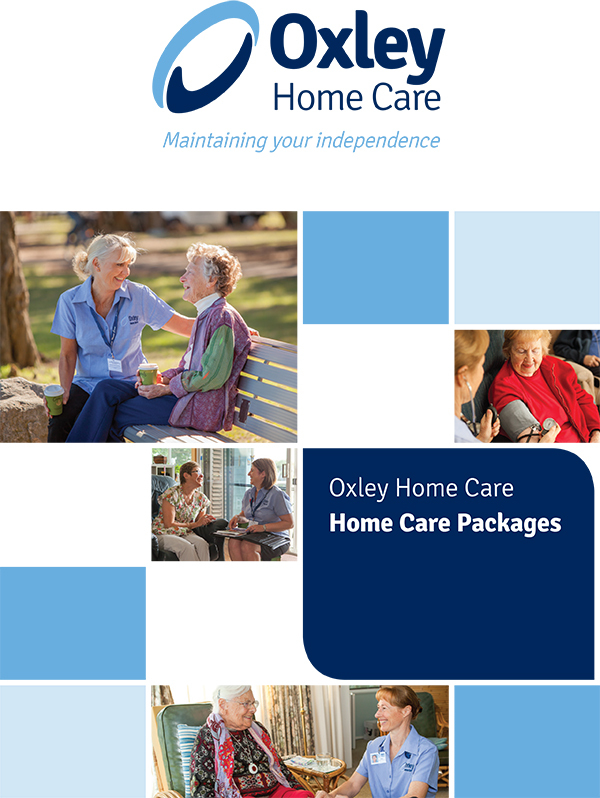 Oxley Home Care has a minimum booking of just one hour, that allows for maximum flexibility and affordability. 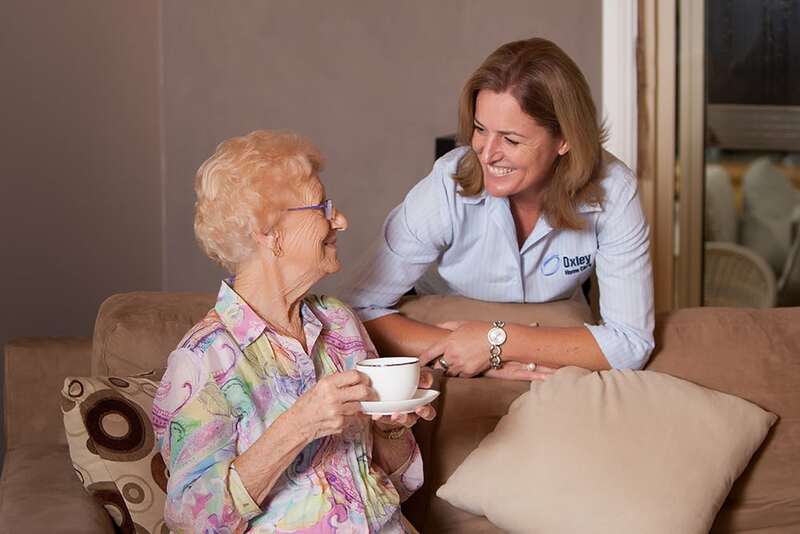 Our highly skilled and experienced care workers are fully trained. 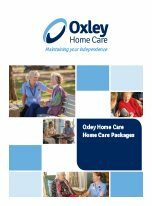 If you would like Oxley Home Care to help you give the ‘gift of independence’ to your loved one, on an ongoing basis, please call us on (02) 9986 2266.